EFR Curacao is a training organization on Curacao that's providing Primary and Secondary care courses for local businesses. Anything can happen during working hours or a easy lunch break and how organized is your company to have staff on the floor who know how to provide first aid? In today's work environment occupational health and safety regulations in most countries require staff to be proficient in CPR and first aid skills. Emergency First Response's flexible approach to learning makes our programs the first choice. You can learn the basics in your own time or with a EFR Instructor (on location) and then participate in a hands-on training. Duration of our courses or one day. 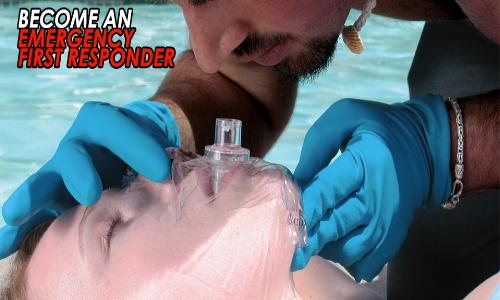 Emergency First Response is one the the fastest-growing international CPR, AED and first aid training organizations. With more than 56,000 instructors worldwide, Emergency First Response is backed by 48 years of experience in the development and delivery of instructional courses, training materials and educational curricula. Emergency First Response Primary and Secondary Care courses have widespread international acceptance. Emergency First Response courses follow the emergency considerations and protocols by the members of the International Liaison Committee on Resuscitation (ILCOR). Members are AHA (American Heart Association, ERC (European Resuscitation Council, ARC / NZRC (Australian / New Zealand Resuscitation Council, HSFC (Heart and Stroke Foundation Canada, RCSA (Resuscitation Council South Africa), IAHF (Inter American Heart Foundation) and RCA (Resuscitation Council Asia).